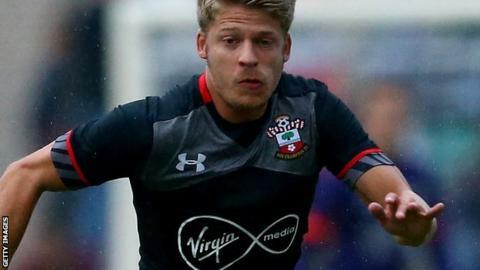 Barnsley have signed winger Lloyd Isgrove on a three-year deal after he was released by Southampton. Isgrove, 24, spent time on loan with the Tykes in 2015-16 and scored in the play-off final as they won promotion to the Championship. Boss Paul Heckingbottom told the club website: "Lloyd is a great lad and we are all glad to see him back here. "Once we knew there was a possibility of this deal happening, it was a no brainer."